Land Rover has unveiled the Range Rover Evoque Convertible, the brand's first cabriolet. Based on the Evoque compact SUV, the four-seater Convertible variant has a soft-top that can be lowered in 18 seconds and raised in 21 seconds. The roof operates at speeds of up to 48kmh. Also debuting in this model is the carmaker's new InControl Touch Pro infotainment system, which features a 10.2-inch screen and claims to offer enhanced connectivity and responsiveness. Wearnes Automotive expects to launch the Evoque Convertible in the third or fourth quarter of next year. 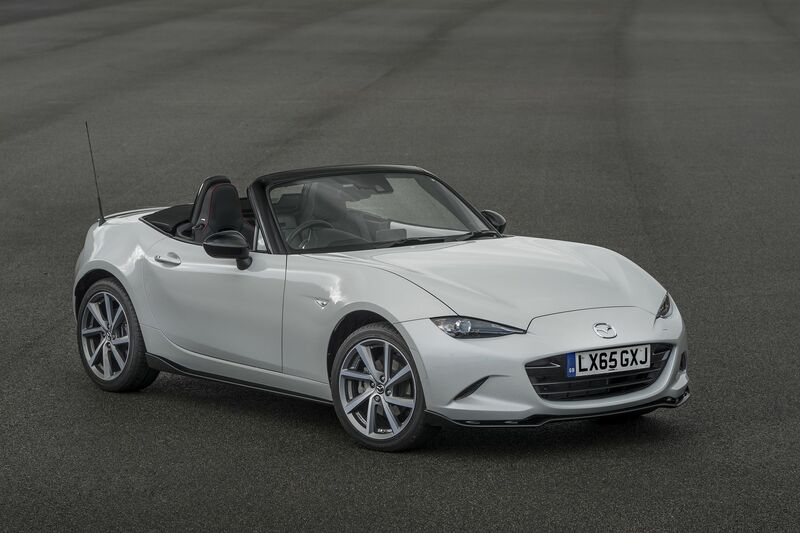 Mazda UK has unveiled the MX-5 Sport Recaro Limited Edition, a racier-looking version of the MX-5 roadster equipped with a Sports Aero Kit (bodykit) and 17-inch diamond-cut alloy wheels. The car’s interior features Alcantara trimmings on the dashboard and seats, plus alloy pedals. Production is limited to 600 units, but unfortunately, none are slated to arrive in Singapore. Peugeot does not produce aircraft, but it can certainly help shape them. 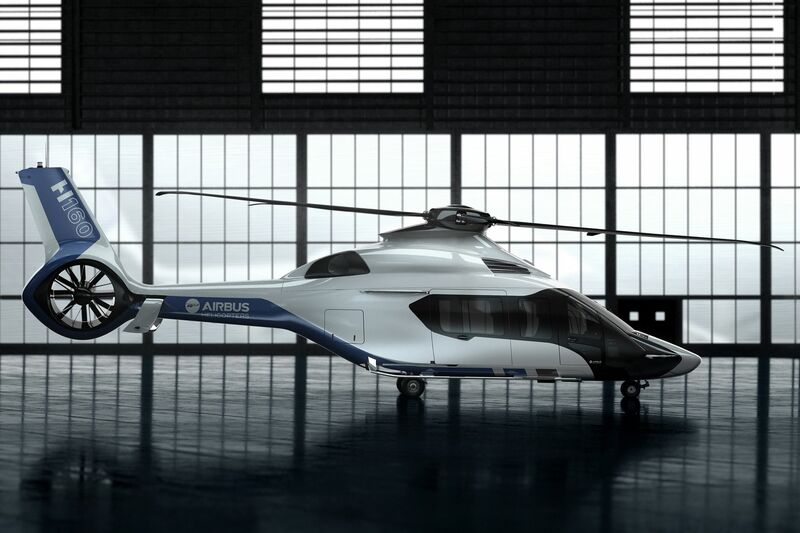 The initial design for the Airbus H160 helicopter was created by Peugeot’s Design Lab, which also worked with aircraft makers such as Dassault Aviation and Bombardier. Airbus then finalised the design and brought it to fruition. The H160 is expected to cater to private business users and emergency medical services. 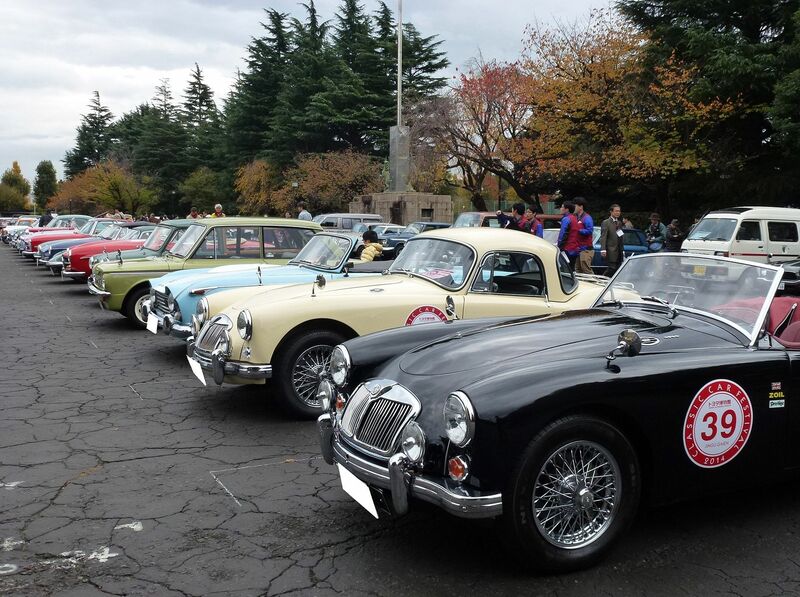 The Toyota Automobile Museum will host its annual classic car festival on Nov 28 at Meiji Jingu Gaien park in Shinjuku, Tokyo. This year’s event will centre on lightweight, no-frills models such as the 1960 Toyopet Crown Model RS21. The RS21 is also the lead vehicle for the Classic Car Parade, in which about 100 privately owned vehicles will participate. Besides Japanese cars, the festival will also feature other models such as a 1963 Chevrolet Corvette and a 1961 Jaguar XK150S. 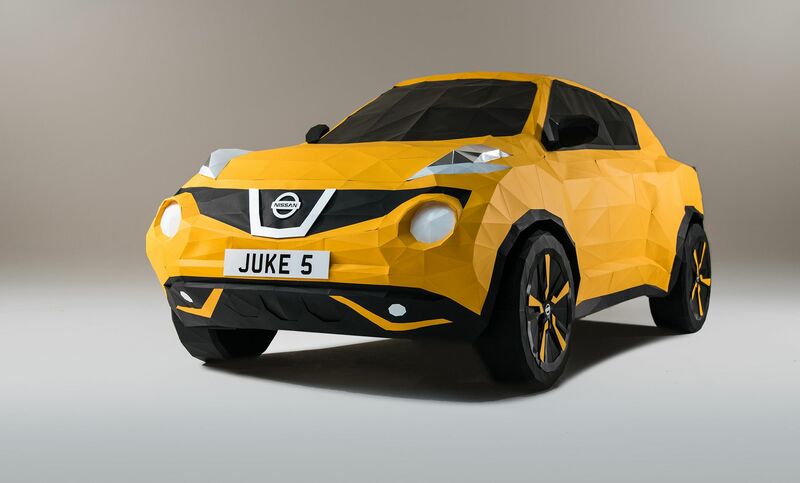 Nissan has commissioned British artist Owen Gildersleeve to create a life-sized origami replica of its Juke crossover to celebrate the model’s fifth anniversary. The sculpture, which took 200 hours to create, is constructed from more than 2,000 pieces of folded paper.